Reservation and setup was so easy. We needed to get a larger storage unit after we started moving and that process was equally simple. Facility is clean and modern and the inside drive is plenty wide for multiple vehicles. And they supply dollies! - revised review. We needed to move units and Dan made the switch seamlessly. We went from a 10x10 to a 5x5, and finally settled on a 10x5. Dan made it happen and everything worked perfectly. The customer service is awesome and the spaces are very clean. Dan was great to work with. He was very open and honest with every dealing I had with him. He was very responsive with every question. The pricing was very competitive in this area. Facility was always clean. Overall experience was wonderful! Initially yes for the size of the units are pricey when assisting my son. But the service received both today and prior in an urgent matter were very appreciative. Thanks your company does have to a good sense of customer service. Job well done! Dan is the best! As soon as I walked through the doors, he was so welcoming and helped me through the entire process from choosing the right size to picking the right lock and mattress bags to fit my needs. I passed up several storage places on the way here because of the reviews, and Im so glad I did! Top notch help from Dan renting my storage unit at All Storage. He made the process so easy and understandable. Dan was a pleasure to speak with on the phone and what a great attitude he has. You can tell quickly he loves helping his customers. Thanks again Dan. AMAZING service! Highly recommend ! Dan was super helpful! I was loading one storage and found it wasnt big enough and Dan saw what I had left In the truck and recommended the size I needed! Experts in storage!!! Dan made moving to Texas a great experience! We had a set back that caused our arrival weeks late. Dan kept in contact and worked with us to make the move all work smooth! Came in and worked w/ Dan! Very polite and knew what was going to be needed in my case within a matter of minutes talking! I highly recommend this location and Dan is your guy! Rating 5 stars because y'all are the only storage place that keeps their bathrooms open when closed!!! Best dump I ever took knowing how clean the bathroom is! Thanks k you so much! Dan is funny and very helpful. He has made my move into this new storage favcility very easy for me. I love the drive through feature. I leased from this company in their Keller location a few years ago. Very glad they have open in McKinney. Love this place! Very clean facilities, kind staff (Michelle was working the front when we checked in and was wonderful), and really neat pull in area so that you can unload your items away from the outside elements. Price is great and reservation and payment is so easy. I highly recommend All Storage! Reserved a unit online and received a call from Dan shortly after. He confirmed my reservation and later when I went by the office, walked me through everything and made sure I had all the information I needed. He is friendly, quick, and clearly running a clean, tight ship over at All Storage. If you are looking for a storage facility in this area, Dan and All Storage McKinney are the way to go. This place is so clean! The customer service is great as well!! We had a really bad experience at another storage place and was told to check our All Storage. I'm really thankful that we found this place! Dan is an excellent customer service representative. He was engaged and enthusiastic in his role to help select an appropriate storage unit, providing a tour of the facility and the specific storage unit I will be renting. He carefully explained the details regarding facility access and hours of operation. He is an asset to the All Storage brand. We had a disappointing experience at another facility in the area and checked out All Storage. Dan helped us and offered up a few different options that could meet our needs. He gave me a tour so I could see the facility, which is VERY NICE. 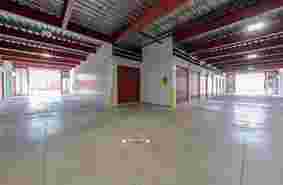 Its super clean, there is inside unloading area and several dollies to transport your storage. I thought Dan was very attentive to our needs, and made sure he explained the language in the contract so I understood what was included in the price. Im very pleased with this facility and the service of Dan in particular! Id highly recommend! Reservation and setup was so easy. We needed to get a larger storage unit after we started moving and that process was equally simple. Facility is clean and modern and the inside drive is plenty wide for multiple vehicles. And they supply dollies! 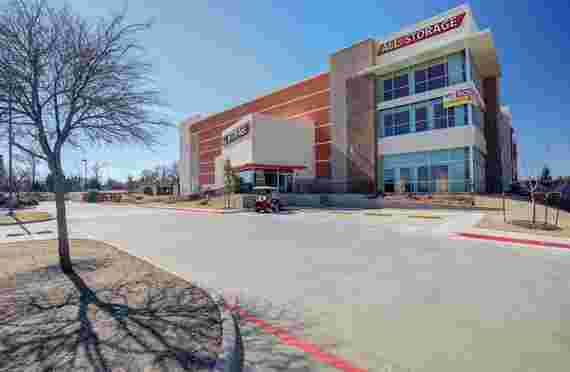 Are you in the market for storage units in McKinney, Texas? 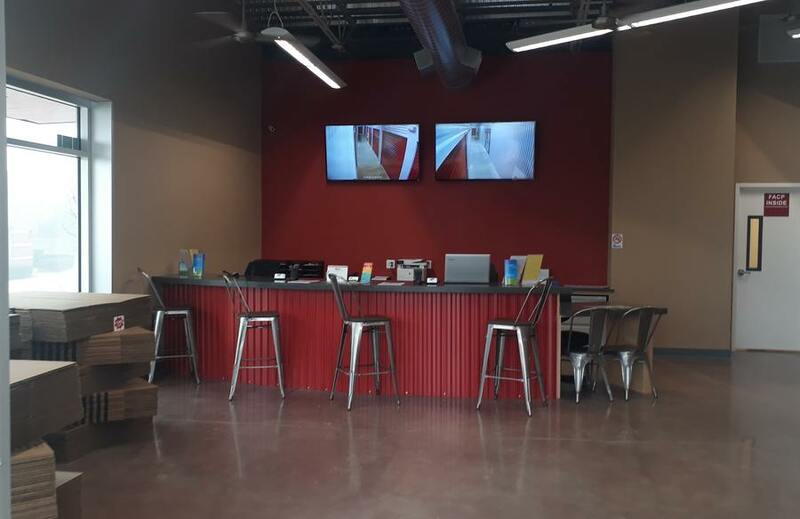 Then drop by our state-of-the-art new facility in McKinney. We’re excited to join your neighborhood after building a new location. Find us in the Eagle Point shopping area, just south of US-380, past the Walmart, and next to AutoZone. Wingstop, Ernesto’s, and MOOYAH are next door. Ever since we started in 1994, our mission has always been to give our tenants the best and most efficient experience when renting from us. Our McKinney, Texas self-storage units feature EZ Drive-Thru. This allows you to drive your vehicle inside our concrete building and right up to your unit, protecting you from the Texas heat, cold, wind, and rain. Our friendly and courteous staff might be our best feature, but we also offer gates with individual access codes for each customer. Our new facility also features; well-lit grounds, generously wide aisles, a climate controlled main building, several different sizes of units, and more. 24-Hour Cameras: Being a good neighbor includes watching out for your possessions like they’re our own. Boxes & Supplies: Drop by the office any time to get more packaging supplies, tape, boxes, and locks. Carts & Dollies: Use flatbed dollies for free to move heavy things. Climate Controlled Units: Protect your paper, art, metal, vinyl, and more in these units, which use high-quality HVAC systems to avoid extremes of temperature and humidity. 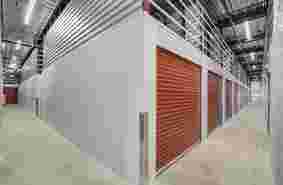 Commercial Storage: Do you own or represent a business? Use our commercial solutions to keep equipment and inventory out of the way until you need it. We can even receive packages for you! 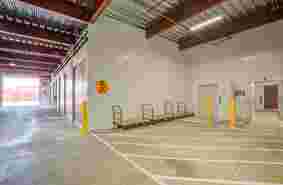 EZ Drive-Thru: Drive right inside our climate controlled, concrete building and unload your things right into your unit. Come inside and get out of the heat and wind—or the cold! Elevator: Our building is equipped with several large commercial elevators. Fire Alarms: We take fire seriously and carefully maintain our fire alarm network to protect your things—and your trust. Gated Entry: Our fully-gated facility is easy to access for our valued customers but as secure as possible against theft. More Cubic Square Feet: Get a lot more cubic space to work within EZ Drive-Thru units with extra-high ceilings. Music: Enjoy moving to the beat of great music! Online Bill Pay: Conveniently pay your bill from a smartphone or computer without needing to send in a check. 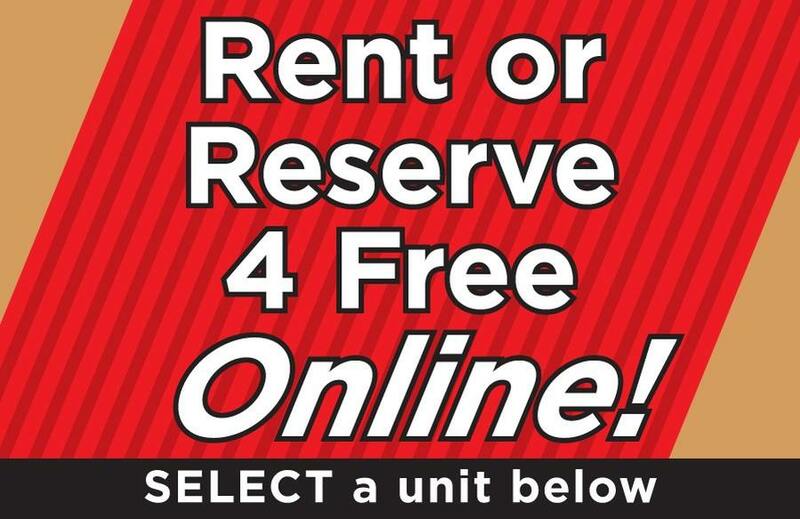 Online Rental: Look through available units right from your smartphone or another device, and reserve it online for a discount. Rental by Phone: Give us a call to talk to a member of our friendly and courteous staff. They’ll answer all your questions and get things started for you. Tenant Insurance: Protect against losses with our A+ rated insurance—or bring your own. Come to check out our new facility for storage units in McKinney, Texas or contact us today!